What is warm weather without a cold drink in hand? With the opening of our resort-style rooftop pool and June just around the corner, there’s no better way to kick off the summer than with a few cool and delicious seasonal cocktail recipes. And, while classic combinations will never lead you astray, there’s always fun in experimenting with a few tried and true formulas. So break out your blenders, shakers, and straws— below are some of our favorite takes on a few boozy summertime libations. FYI, they’re best sipped poolside. Boozy Orange Julius: This classic mix of orange juice and milk just got an adult twist— and its remarkably simple to make! Just toss the ingredients into a blender, serve, and sip with your toes in the water. Rosé Sorbet: Nothing says summer quite like rosé… or sorbet. Combine the two and you’ve got a warm-weather match made in cocktail heaven. In a small saucepan, combine 1 cup rosé and sugar over medium heat. Bring to a boil, whisking until sugar dissolves. Remove from heat and let cool to room temperature. In a blender combine frozen raspberries and 1/2 cup rosé syrup. Blend until smooth. Pour into pan, cover with plastic wrap, and freeze until firm. Scoop small portions of sorbet into glass and top with more rosé. Add fresh raspberries and a sprig of mint to each glass. Blackberry Mojito: Deemed “the official drink of fun people,” the mojito is a sophisticated option for the devoted rooftop lounger. Just add blackberries and you’ve got a delightful solstice libation. In a small bowl, muddle blackberries and set aside. Place mint leaves in bottom of glasses. Spoon blackberry mixture on top. Add club soda and garnish with mint leaves and blackberries. White Peach Sangria: Ahh, sangria. 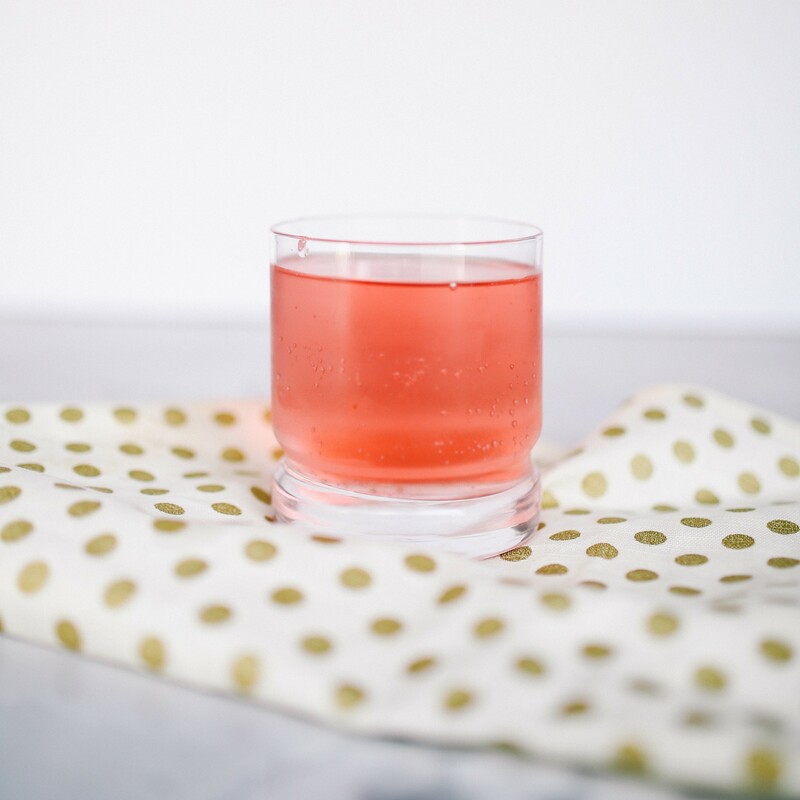 This sweet and sassy drink has no shortage of renditions, but we prefer one that incorporates juicy local peaches from the FRESHFARM Capitol Riverfront Market. In a large pitcher, combine dry white wine, peach vodka, lemonade concentrate, and sugar. Stir until sugar is dissolved. Add sliced peaches, red, and green grapes. Refrigerate sangria until chilled (2 hours, or overnight to blend flavors). Rooftop Lemonade: Because we couldn’t resist including a drink with “rooftop” in the name. This simple but tasty cocktail is a summertime staple and oh-so-easy to make. Combine vodka, lemonade, and cucumber slices. Shake well. Pour into Collins glass and garnish with lemon wedges.